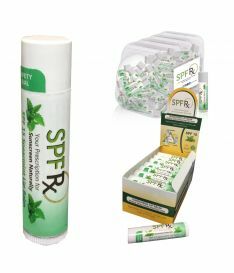 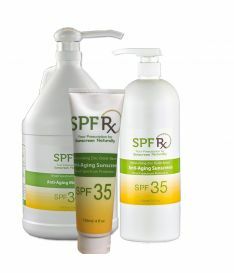 Cal Pharma SPF Rx advanced sun care line was created with experienced pharmacists and physicians who have successfully solved sun care problems over the years together. 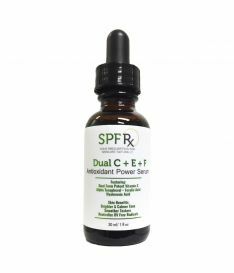 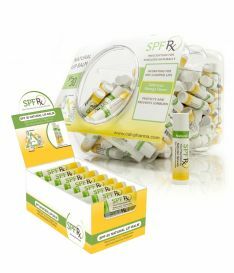 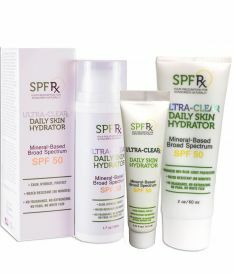 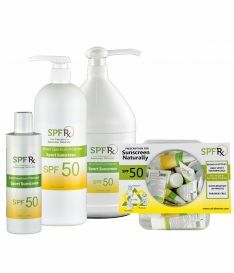 Broad Spectrum SPF Rx is made to protect, repair, and reverse environmental and sun damage on the skin from UVA/UVB rays. 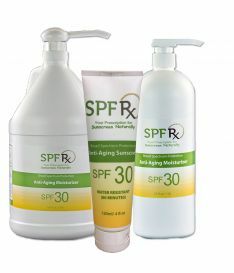 What is SPF Sunscreen? 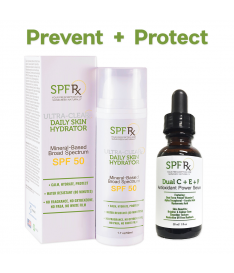 Sun Protection Factor (SPF) is a measure of how well a sunscreen product will protect skin from UVA and UVB rays, the kind of radiation that can harshly damage skin, cause sunburn, and contribute to skin cancer.